When we surf the Internet we use all kinds of accounts with our ID and password. Remembering all the passwords and entering them manually is complicated and boring. 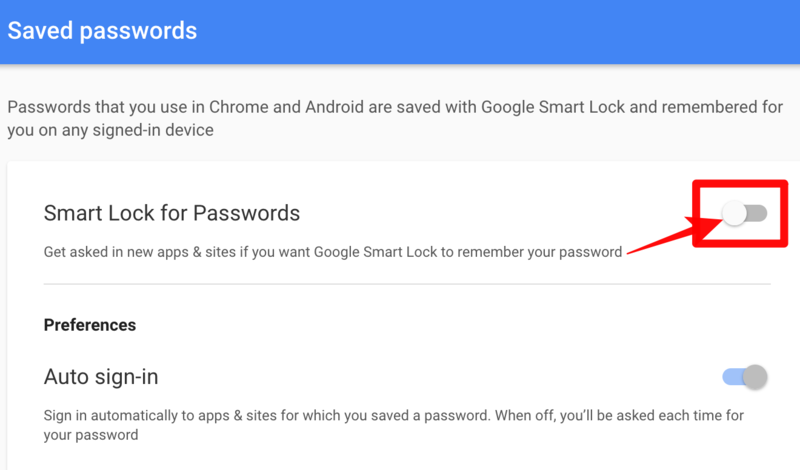 Let us help you manage your passwords in Google Chrome with the Google application, Smart Lock. Until biometric passwords are standardised, we are still slaves to passwords. Using the same key for all services is a suicide (if you hack one and steal the accounts we will have hacked them all), so we have to use a different password for each one. But remembering them all is very complicated. 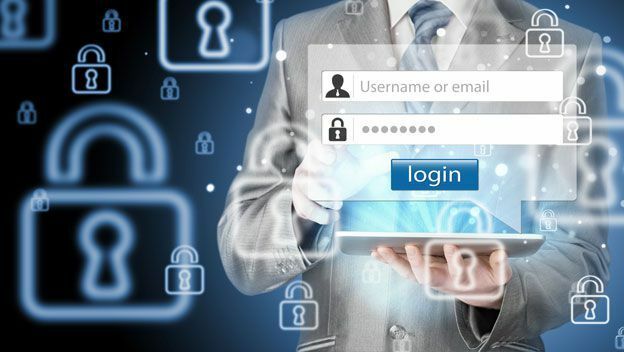 There has been a long time for password managers, but many people do not trust passwords to an unknown company. Why have we to use Smart Lock? Decide if Google is more or less reliable than others would give for a debate. It has a password manager called Smart Lock, and although we can not put our hands on fire about your privacy, we can do it about your security. Google has one of the safest clouds on the Internet, so with Smart Lock, your passwords will be safe from cyber criminals and onlookers. 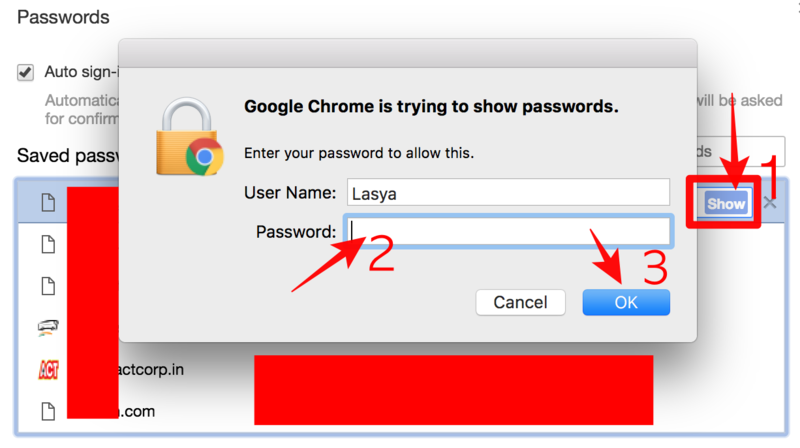 In this tutorial, we will explain how to manage your passwords with Smart Lock in Google Chrome. It works on any computer or mobile where you have the Chrome browser installed. Open your Google chrome browser and sign into your account, in which you want to save and manage your passwords. 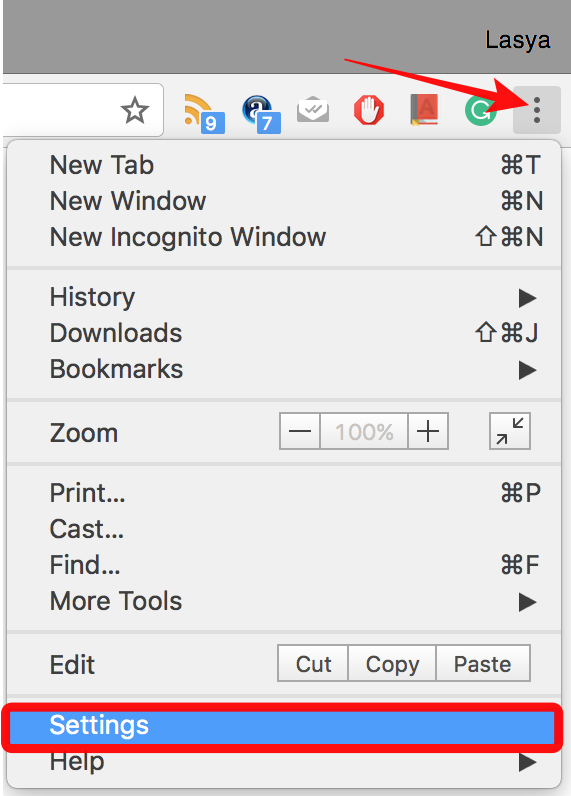 You can find a sign in button on the top right of your chrome browser. See the below image for more clear vision. Smart Lock is a password manager that is already integrated into Google Chrome, so you do not have to install anything. Turn Chrome on, touch the three vertical points in the upper right corner, and enter Settings. 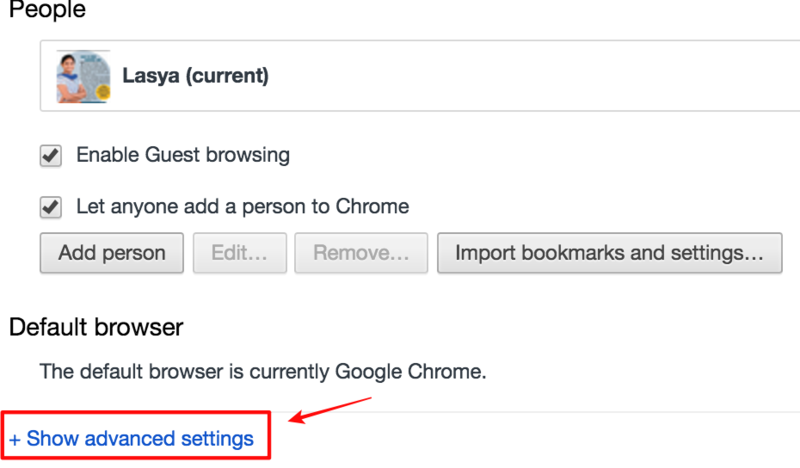 If you are not logged into Chrome through the first step, you can login in this way too. Touch Settings, in the left column, and press the Login button in Chrome to identify yourself in the browser. This is necessary for the passwords to be saved in your account, and nowhere else. After logging in, press the Advanced Sync Settings button. A window will open where you can choose what content you want to synchronise (store) in your account. Make sure that at least the password option is checked. Google encrypts all this data so that no one else can see them. 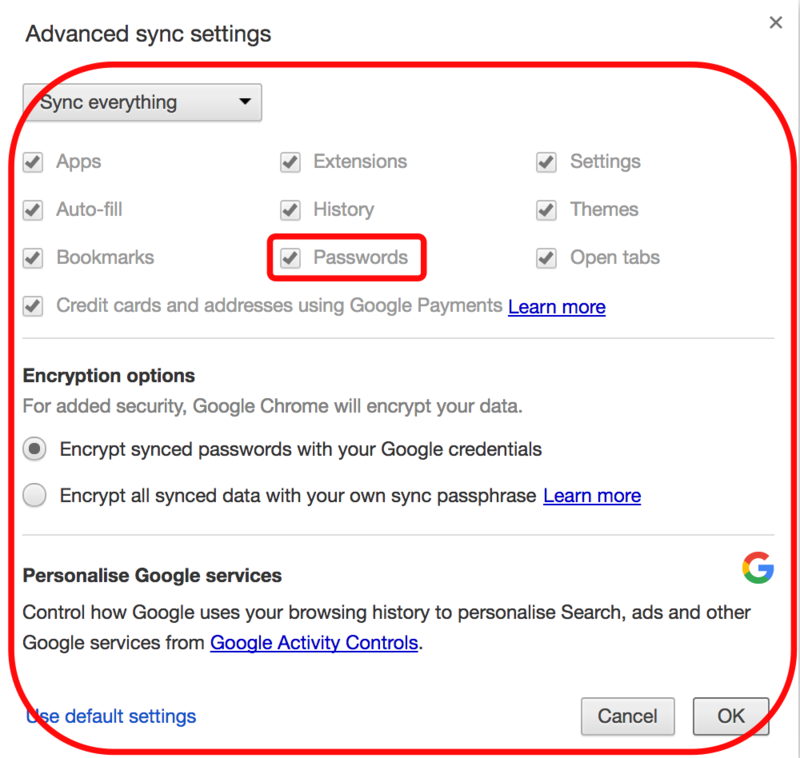 If you want to reinforce security, in the Encryption Options section of this same window, select Encrypt all data synchronised with your own passphrase and click OK. Enter a password word or phrase in the blank boxes. It will be used as an encryption key.This phrase is not stored anywhere, so even Google will not be able to access your data. But point it somewhere because if you forget it, you can not get it back. We are already signed in to Google Chrome. Now we have to activate Smart Lock. 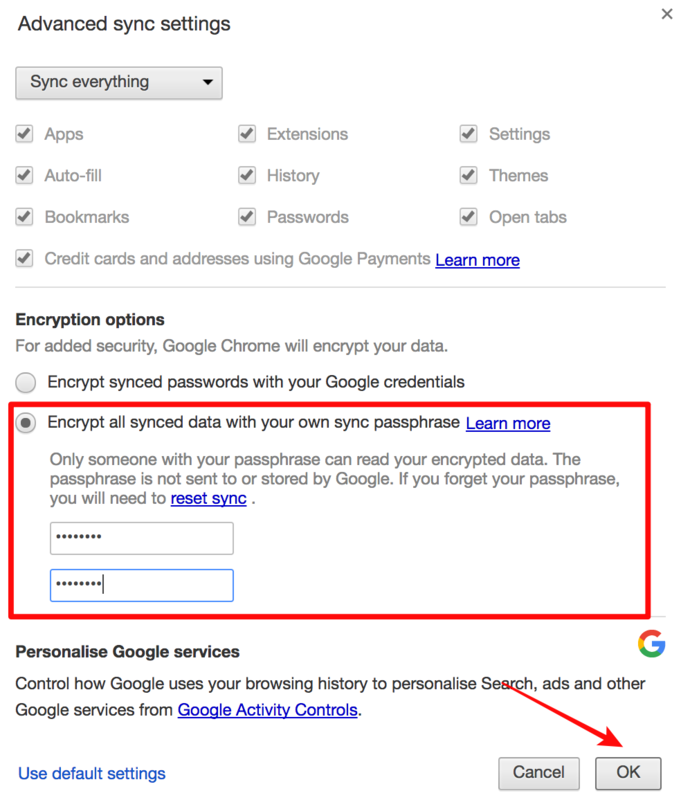 You can do this from your Google account settings or, more directly, from passwords.google.com. Identify yourself and you will instantly access the Smart Lock configuration options. Active Smart Lock for Passwords. 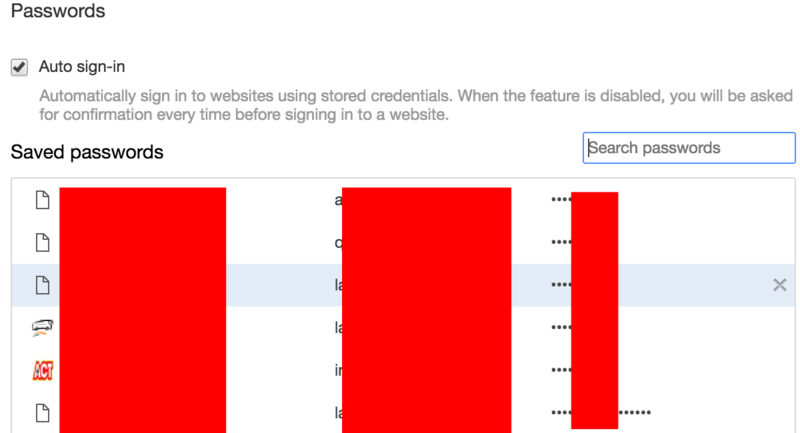 If you want Chrome to automatically identify you on a website when you enter it, you also enable Automatic Login. If you do not, you will be prompted for the password when you log in. We have activated Smart Lock. Come Let us try it!. Enter any website that you use regularly and log in. When you enter your username and password, Chrome will ask you if you want to save it. Tell Chrome Yes. If you log off now and log back in, Chrome will automatically populate the username and password without you having to remember them. Once the password is saved. Open the website to login and it shows the password and you can log in automatically. What happens if you want to delete a stored password, or stop using Smart Lock? Let us show you how to manage it. Touch the three vertical points in the upper right corner, and enter Settings. Tap Settings, in the left column, and scroll down to find the Show advanced settings option. Here you will see a section called Passwords and Forms. 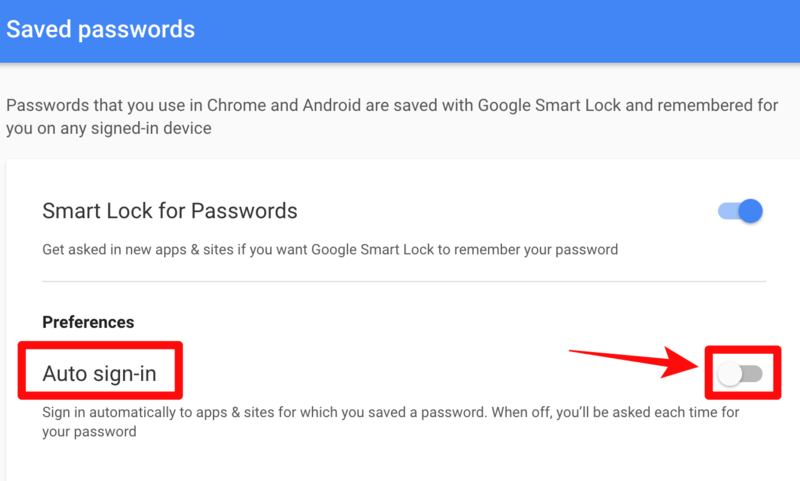 To stop using Smart Lock, uncheck the Ask if you want to save your web passwords. You can also do this from passwords.google.com. 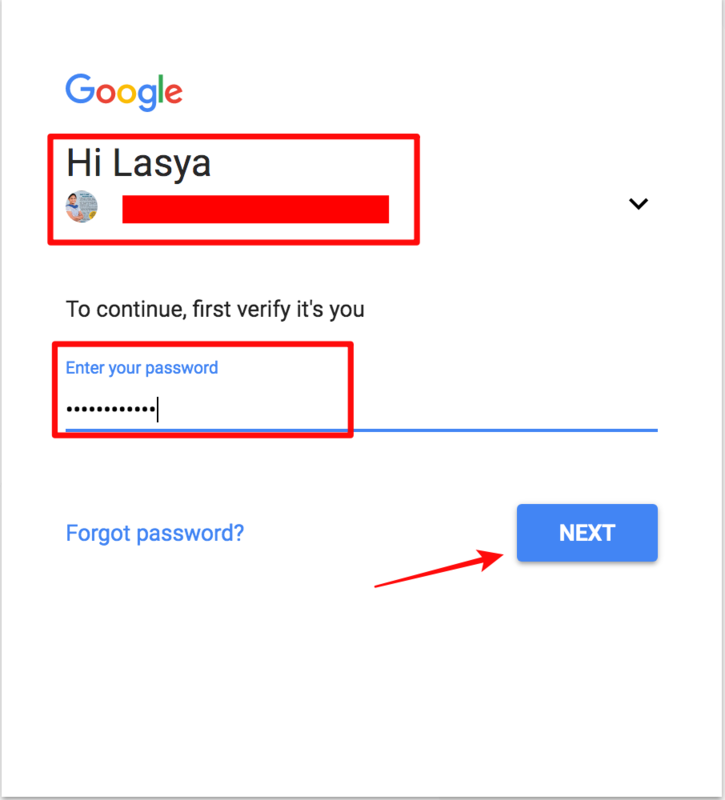 If you want to disable auto sign into any website uncheck it in passwords.google.com. You can manage all of them by tapping Manage Passwords. In the new window, you will see all the accounts you have saved. Click on the password you want to view the password. Then the pop up comes asking to enter your System password. After entering the system password you will be able to view the saved password. Once you are done with entering the password, chrome will show you the password you asked for. Do you want to delete a stored key? In the Saved Passwords section, touch one of them to display and click on X mark, and you can delete it. If there is the web where you do not want to save your passwords, it will be displayed in Passwords that are never saved. They show up here because you decided not to store them when Chrome asked you. If you do not want to log in automatically, uncheck the box at the top. 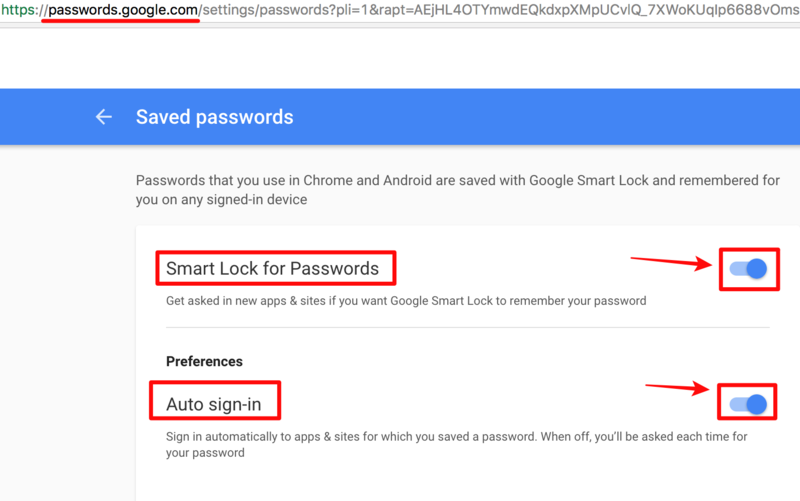 As you see managing your passwords in Google Chrome with Smart Lock is simple and intuitive. It will save you a lot of time and many headaches. Remember that you can also use this service from an Android smartphone or a Chromebook. If you want to know more information you can visit the official website. This is all about the Managing passwords in the chrome. By using Smart lock it is very easy to manage passwords in Google chrome browser. If you have any queries regarding the above method, let us know in the below comments. We will help you to solve all the issues. If you are already using this service, share your experiences with our users. Which app or method do you use to save and manage Passwords?